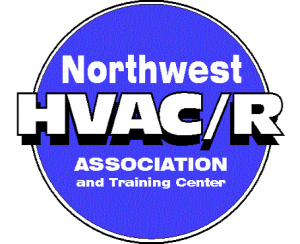 Serving Eastern Washington & North Idaho Residential and Commercial hydronic heating and industrial process boiler needs since 1986. Call 509-924-0018 for a free Boiler Installation quote! If there’s one thing you don’t want to procrastinate ABOUT, it’s boiler maintenance. Repairing AND MAINTAINING YOUR OLD BOILER OR INSTALLING A MODERN HIGH EFFICIENCY boiler today can mean the difference between raiding your closets for extra blankets or falling asleep comfortably in the wintertime. Don’t let the UPCOMING cold Spokane weather turn your home into a WINTER NIGHTMARE—call Air Control Heating & Electric, Inc. today. season. Repairing a boiler isn’t always the BEST answer. If you’re ready to upgrade to a new HIGH-EFFICIENCY boiler, we can guide you every step of the way. We will help you select the best boiler for your home and for your wallet. Plus, our SKILLED technicians will take care of setting it up, so you don’t have to worry about an incorrect or poor boiler install job. 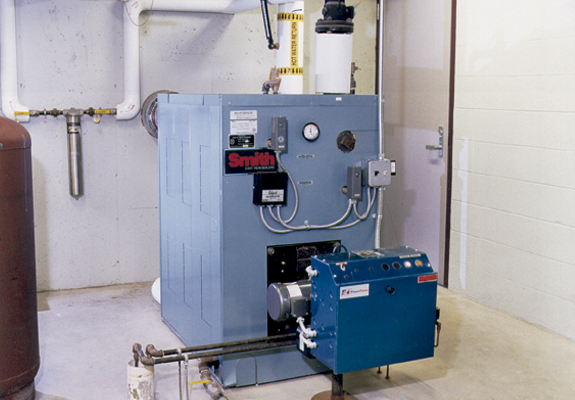 We aren’t just experts on boilers—we know everything there is to know about furnace installs and repairs as well. You’ll be hard-pressed to find a team that knows more about boiler heating systems than we do here at Air Control Heating & Electric, Inc. If your forced air system is giving you problems, we can help you out WITH THAT ALSO. Our number one priority is keeping your home safe and comfortable no matter what the weather is DOING outside. So if it’s a boiler problem, YOU CAN COUNT ON US TO FIX IT IF IT CAN BE FIXED. If it’s a NON-REPAIRABLE problem we can’t fix, we WILL help you CHOOSE a new boiler to fit your needs. YOU KNOW boiler replacements in Spokane can be quite the project, BUT WITH Air Control Heating & Electric, Inc. on your side, you won’t have A THING to worry about. 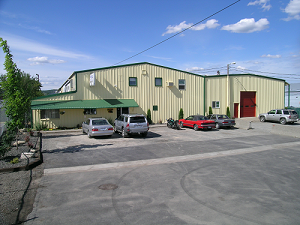 Give us a call today at 509-924-0018 before the weather takes a turn for the worse. We’ll get your boiler up and running BEFORE you need it. Call 509-924-0018 WA, or (208)667-4155 ID for 24-Hour Boiler service, or a Free Installation Estimate for Boiler Repairs and Replacements.